How Much Hotter Is a Habanero Than a Jalapeno? Jalapeno peppers add flavor and heat to dishes. 4 How Much Hotter Is a Habanero Than a Jalapeno? 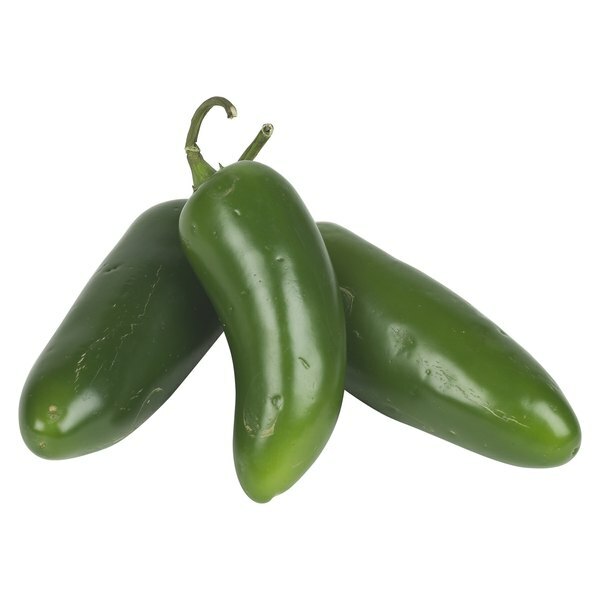 Jalapenos are small green peppers best known for their hotness and are used in a variety of savory dishes. Once only sold in Mexican specialty food stores or at farmers’ markets, they are now widely available in major supermarkets throughout the country in fresh, canned and powdered forms. The species name of jalapenos is Capsicum annuum. They are also called gorda, bola, acorchado, morita and candelaria peppers. Jalapeno peppers are commonly around 1 inch in diameter, between 2 and 3 inches long and cone shaped, with a larger root end that tapers to the opposite end. They are available in green or red varieties, with green being the color at early harvest. They are considered moderately hot, a 5 on a heat scale of 1 to 10. Their Scoville Heat Unit rating, the scale that measures the hotness of peppers, typically ranges between 2,500 and 5000, a fraction of the hotness of habanero peppers, another well-liked hot pepper. Grown mainly in Texas, New Mexico and the Mexican cities of Chihuahua, Veracruz and Oaxaca, jalapenos are planted between 18 and 24 inches apart. In an alkaline rich soil and full sun, the plants grow to heights between 24 and 48 inches. Jalapeno plants like adequate and regular watering, but overwatering will impede their pod formation and growth. The dry lines that form on jalapenos are not flaws but, rather, are indications of hotness and ripeness. When buying fresh jalapenos, choose ones that are unwrinkled, with firm, smooth skins and solid bodies. Besides being sold fresh, jalapenos are available in cans either roasted or pickled. Fresh jalapenos are chopped or minced to add heat to fresh salsas and cooked dishes and stuffed with cream cheese to make "jalapeno poppers," typically served as appetizers at bars and restaurants. Nachos are often garnished with pickled or roasted jalapenos. Whole dried and smoked jalapenos packed in adobe sauce are canned and sold as chipotle peppers used as cooking ingredients. 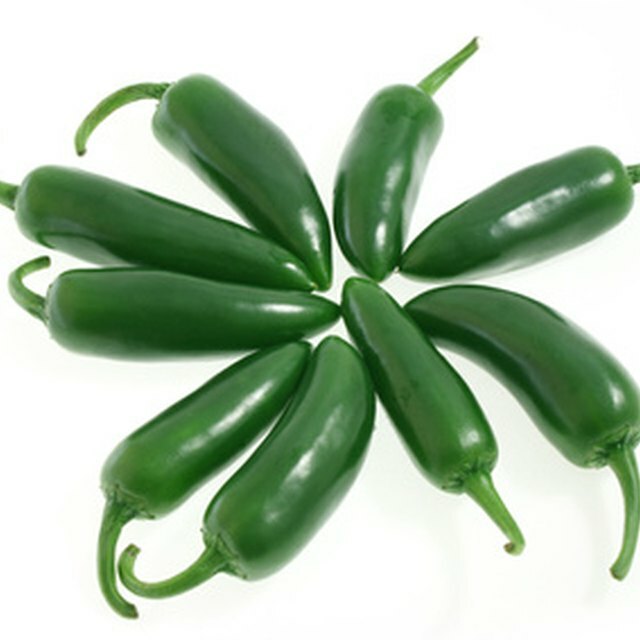 Jalapeno powder is not widely available, has minimal jalapeno taste but adds heat to foods. Although jalapenos got their name from the town where they originated, Jalapa, Mexico, they are no longer commercially cultivated in that town. Jalapenos were the first peppers that travelled into space on a NASA shuttle. Ancient Aztecs were reportedly the first to use jalapenos, but they dried and smoked the peppers rather than eating them.